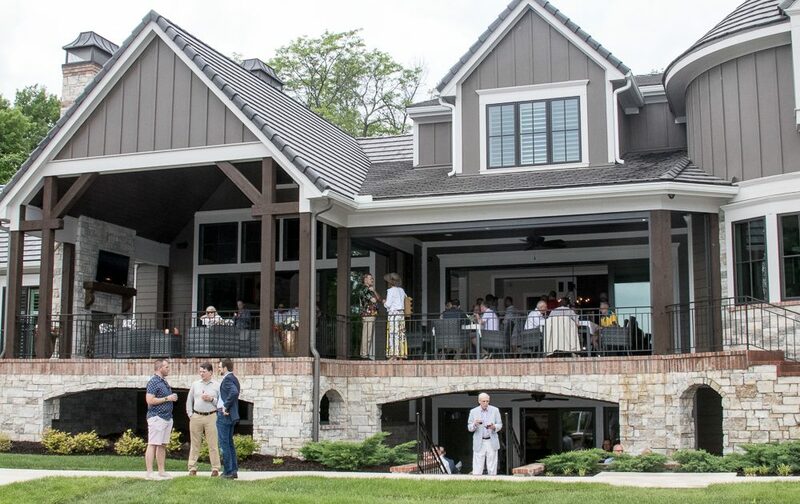 At 1:00, our Patrons will enjoy a tasting of the fabulous wines produced at Belvoir, hors d’oeurvres, an exclusive behind-the scenes estate tour, and a complimentary bottle of Belvoir wine to take home as a momento of the visit. 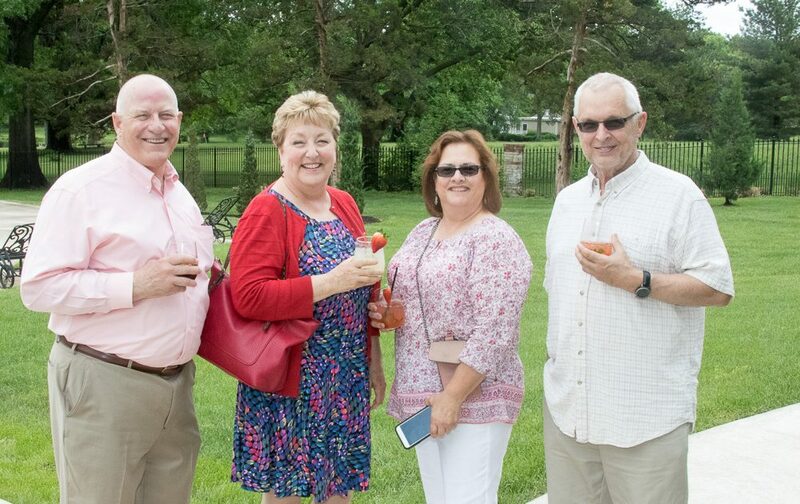 At 2:00, the Garden Party will begin with an open bar, local wines and a summer buffet prepared by HMC’s own Chef Powell. 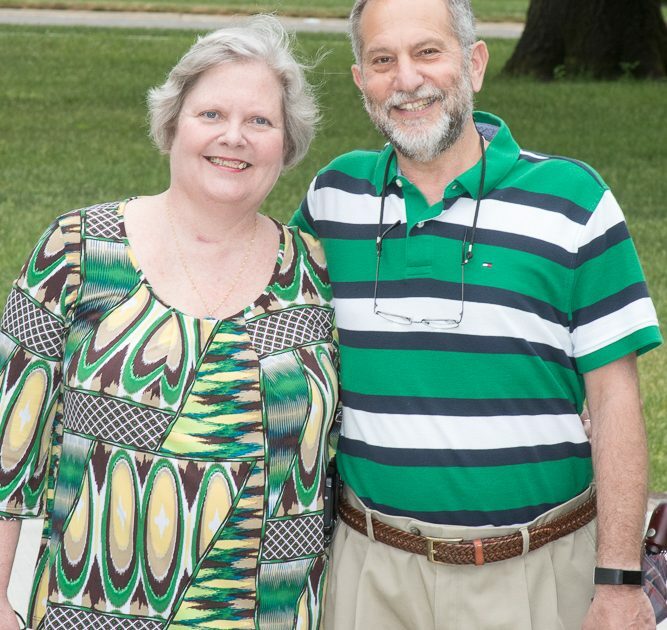 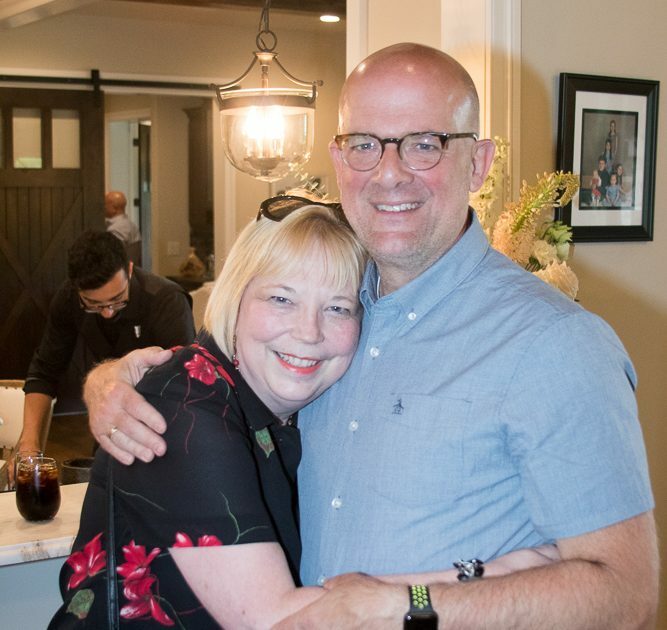 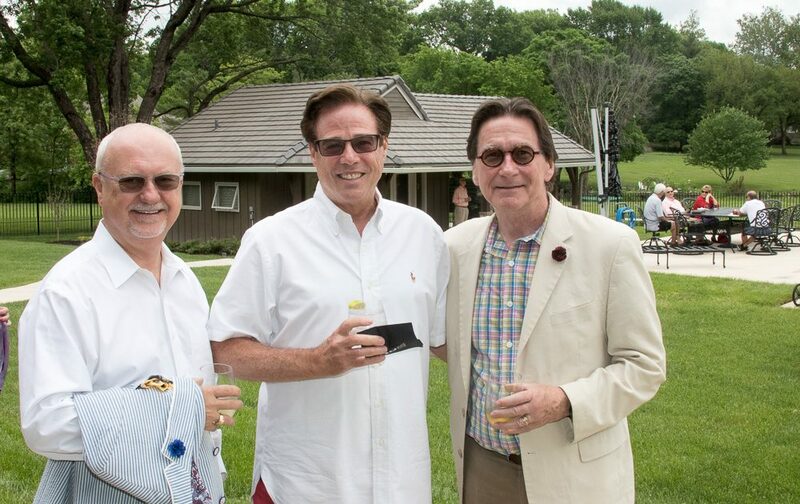 We are grateful to our Patrons, whose underwriting makes the Garden Party possible. 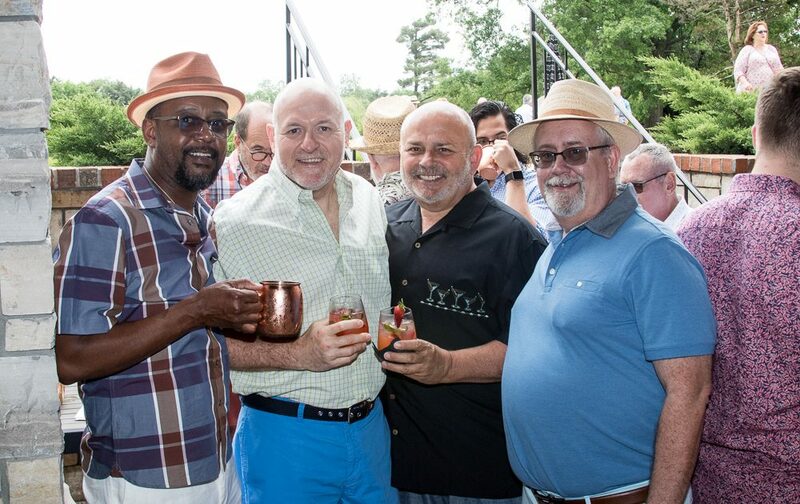 Patron reservations are $300 and include two admissions to the event as well as the exclusive Patron hour. 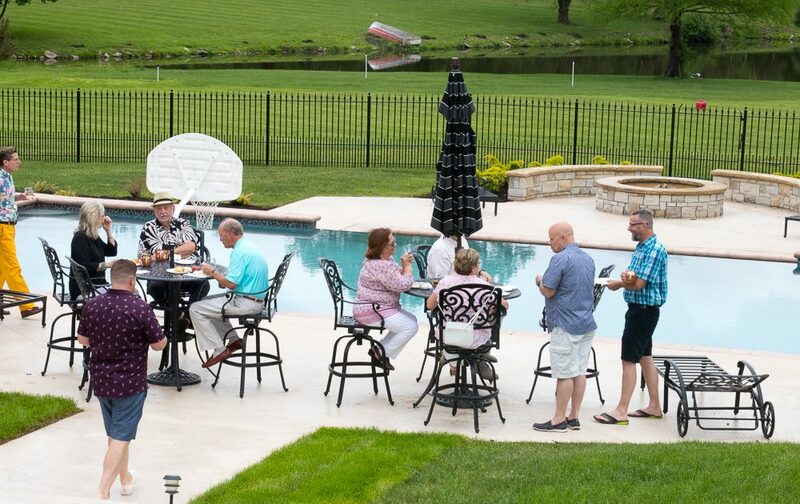 Individual guest tickets to Garden Party are $75 each. 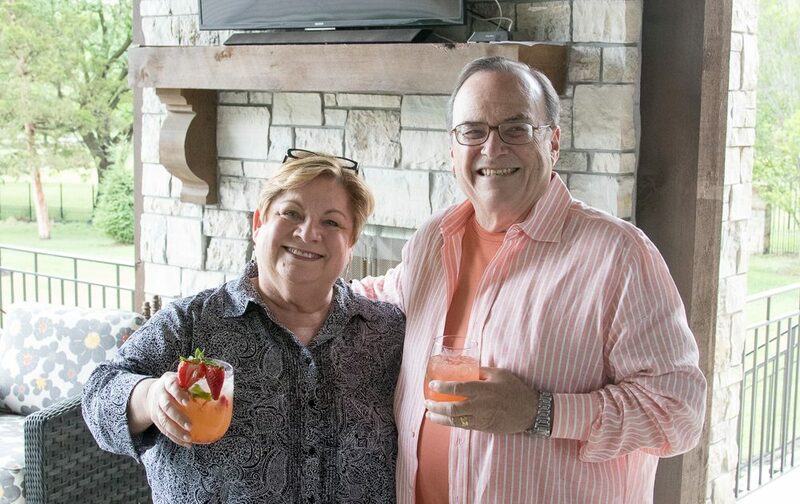 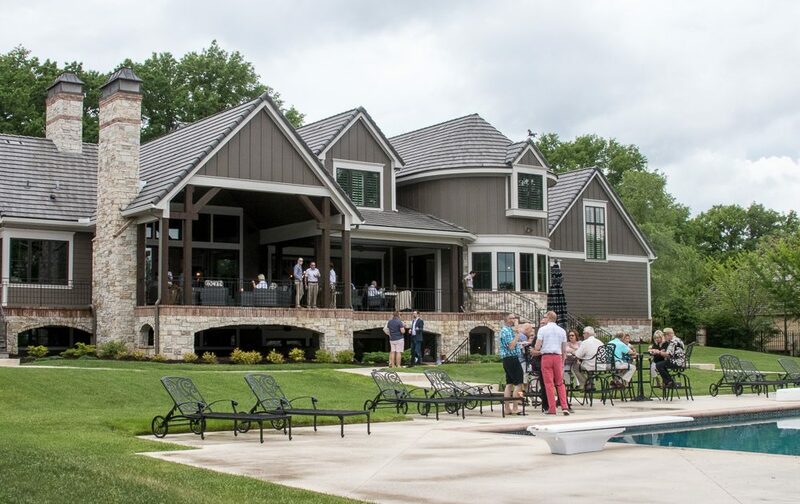 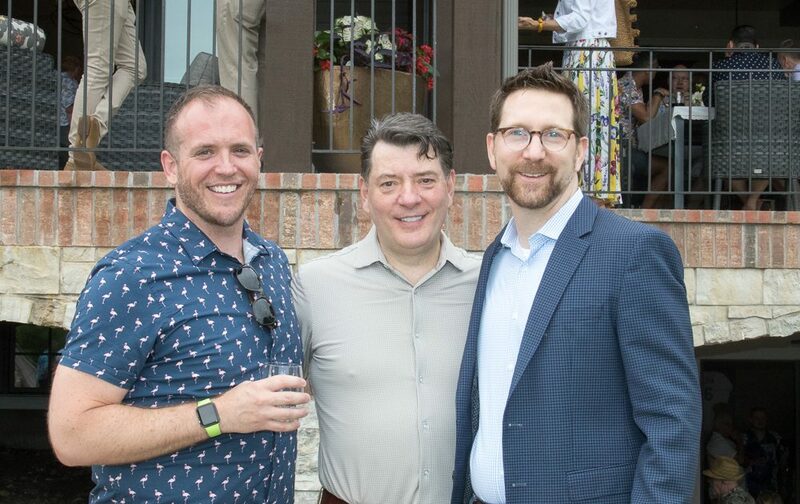 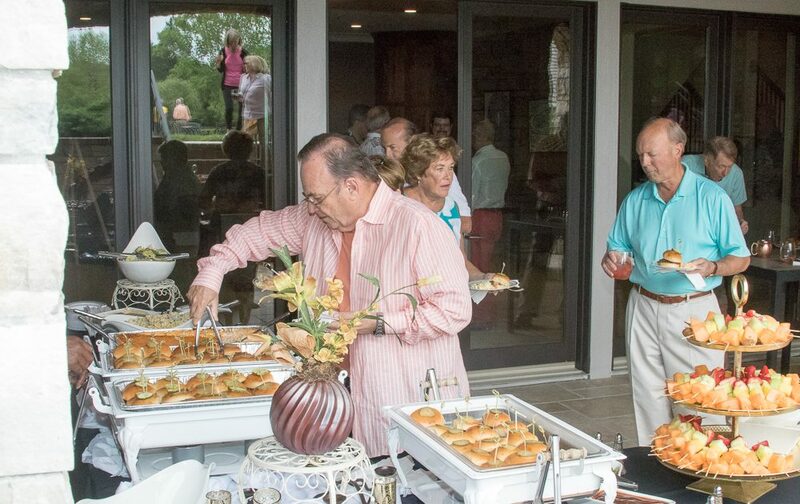 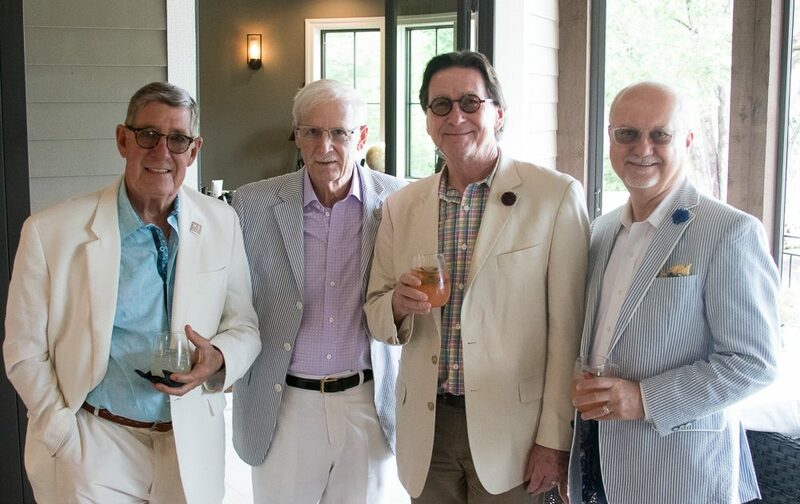 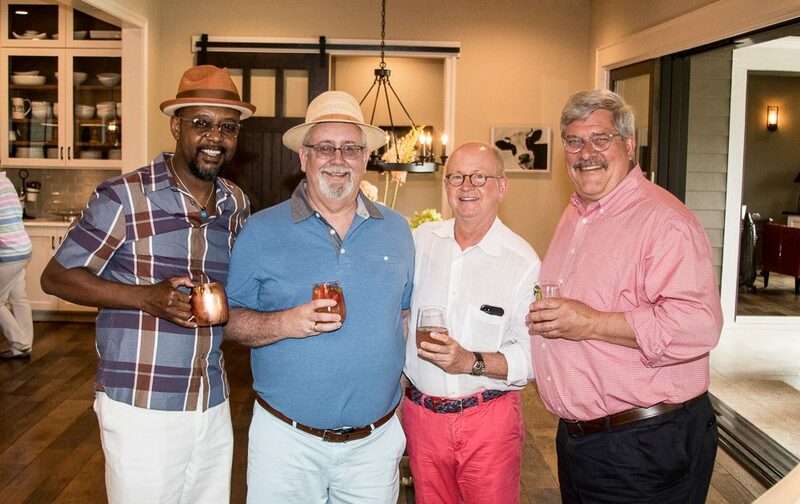 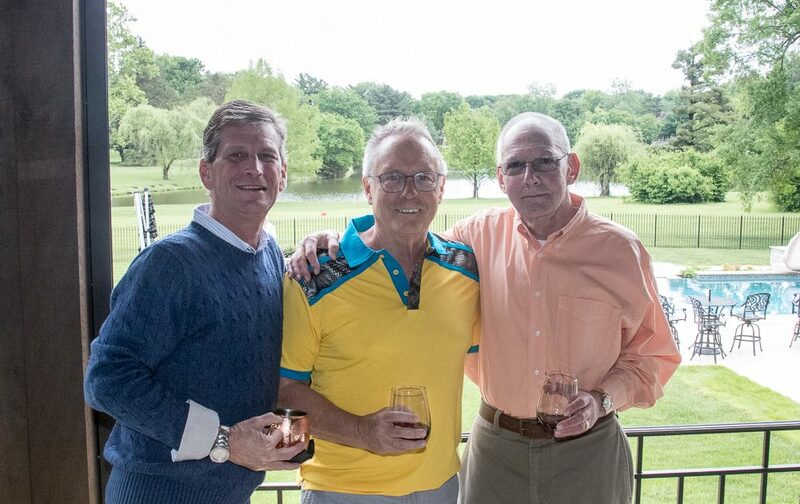 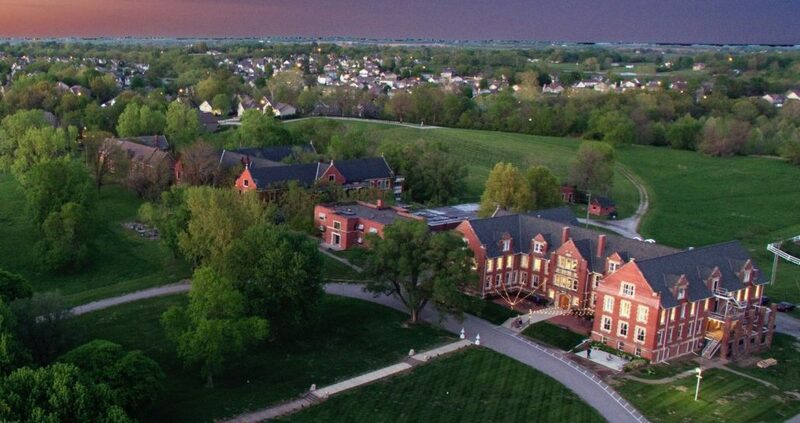 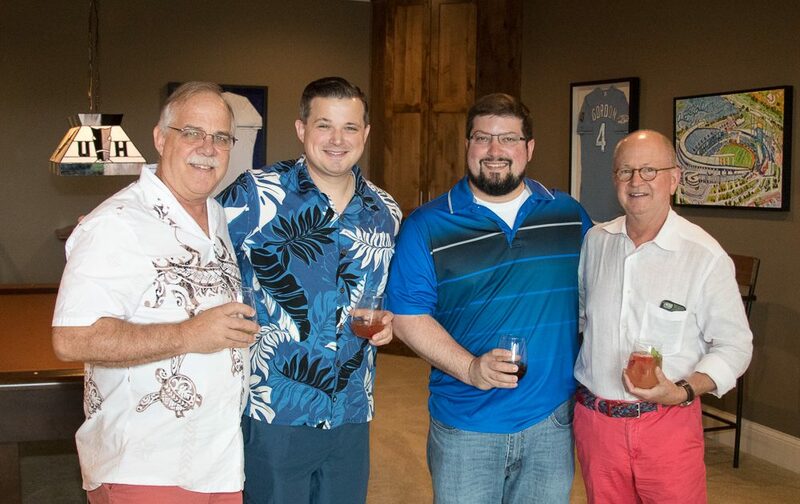 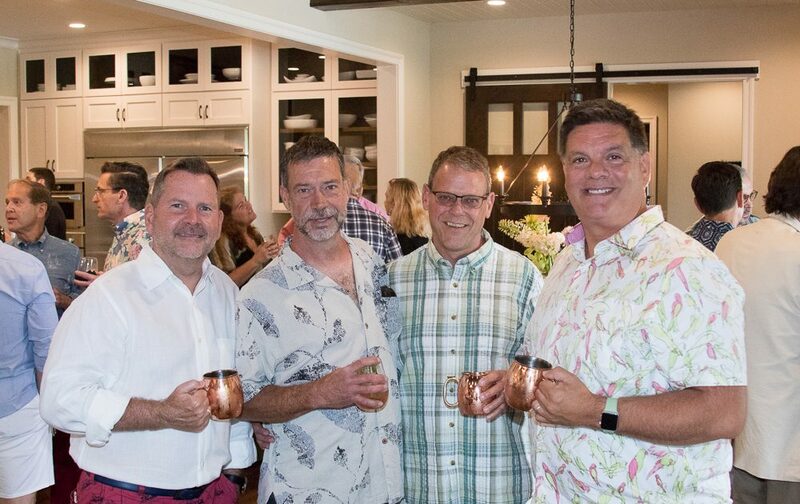 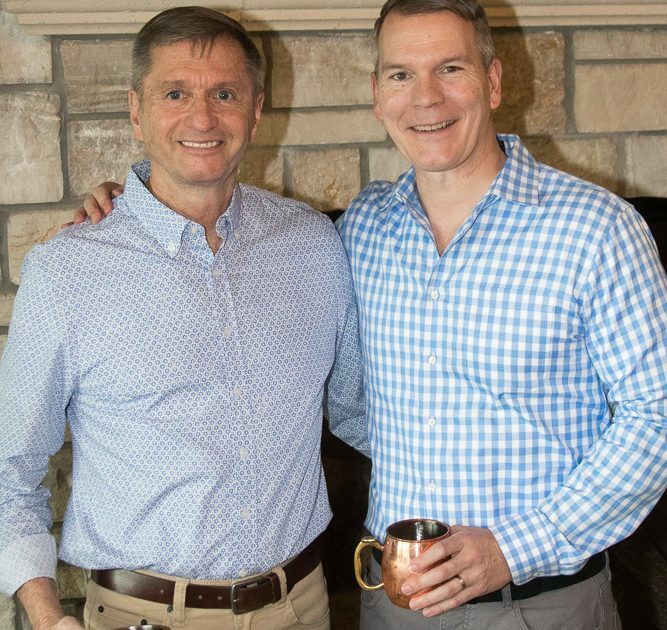 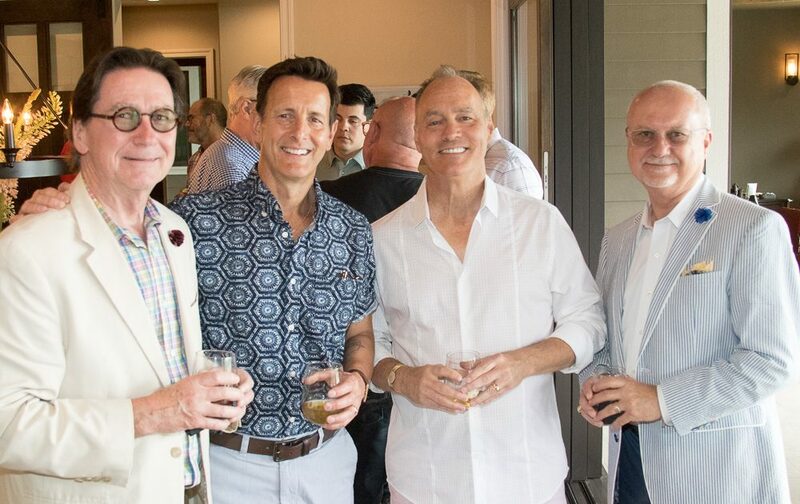 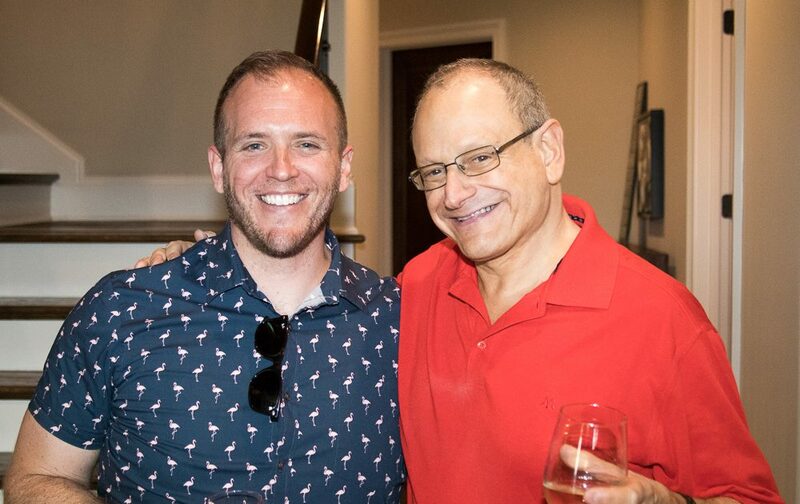 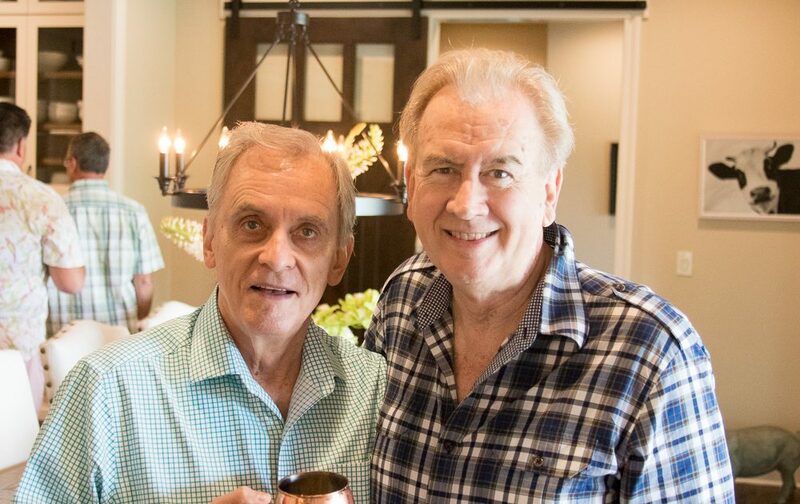 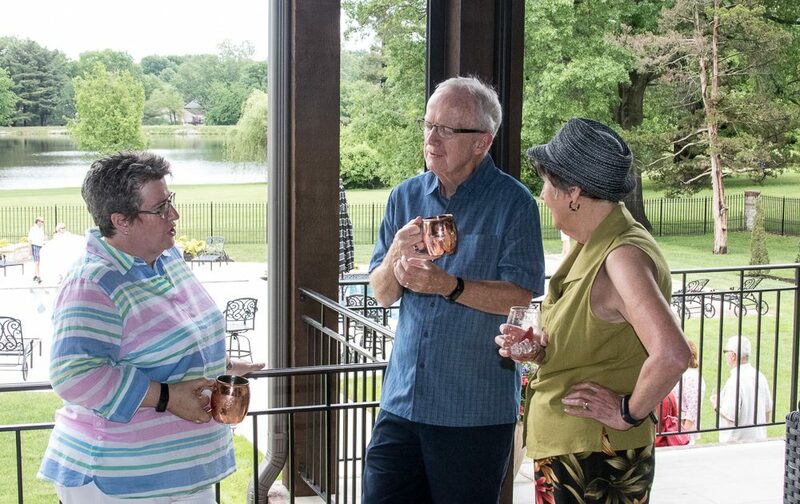 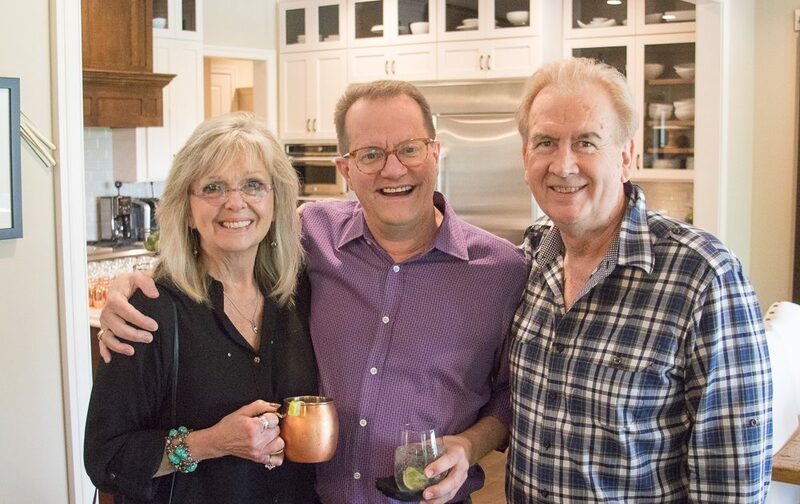 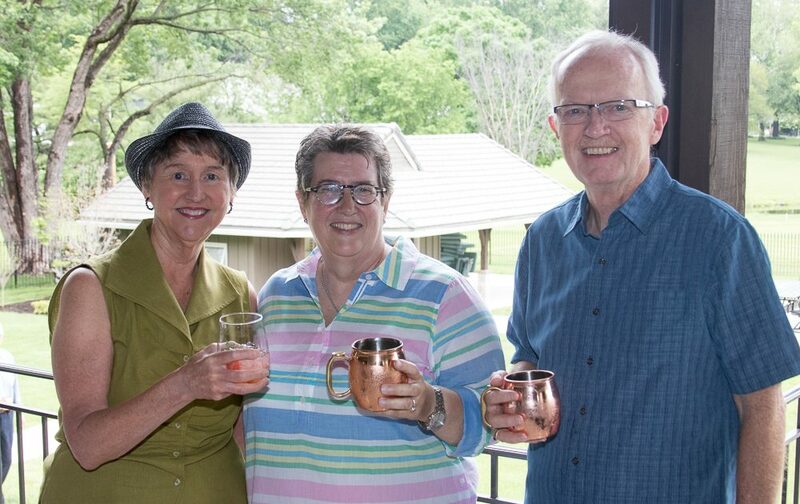 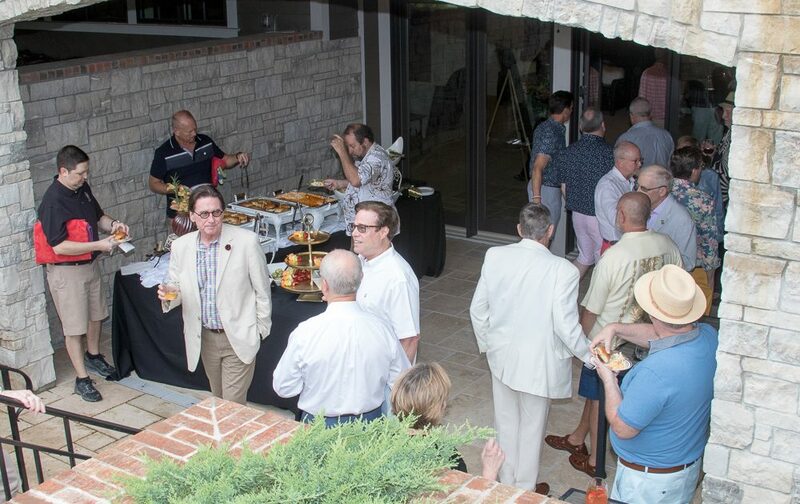 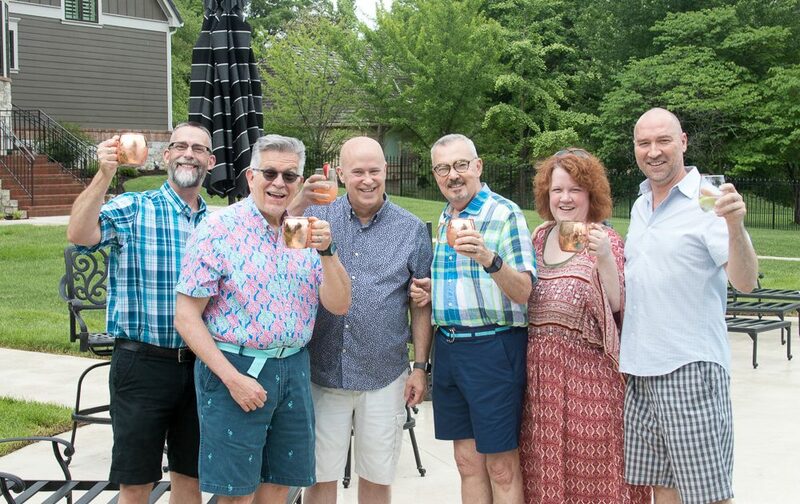 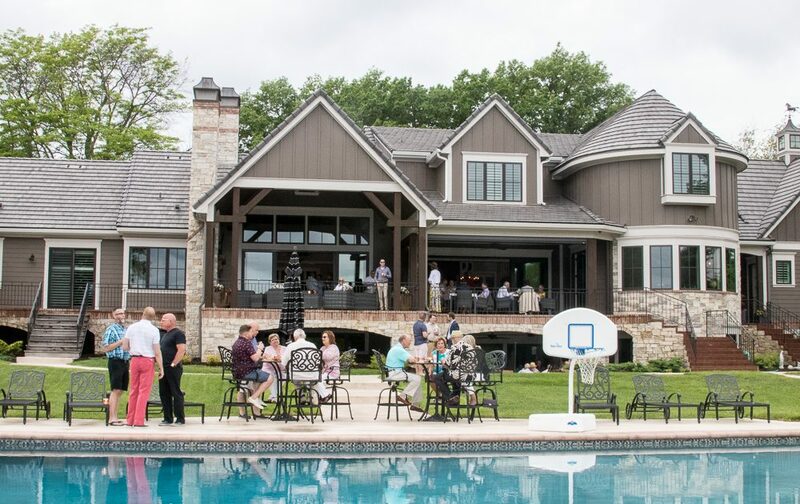 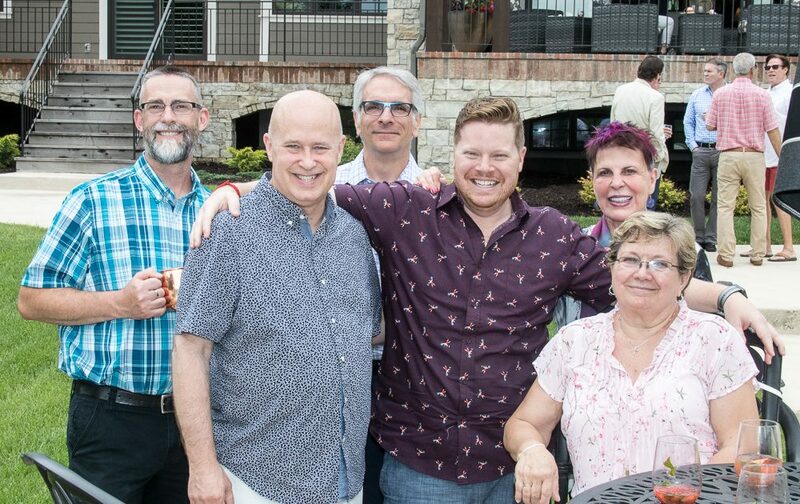 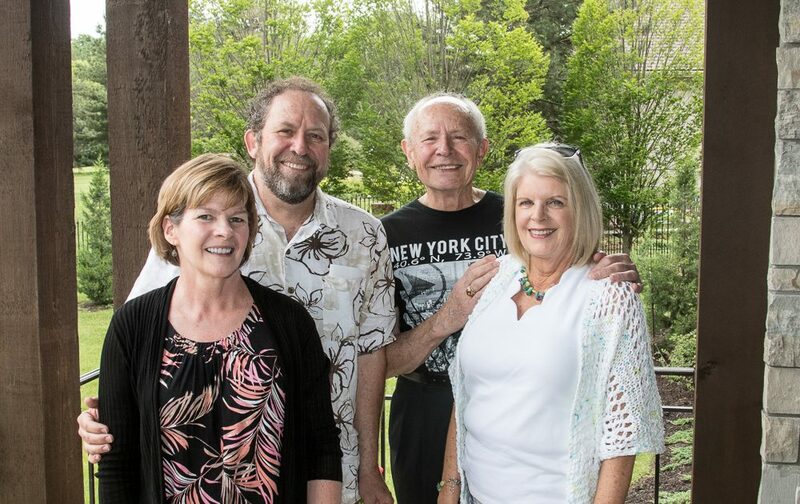 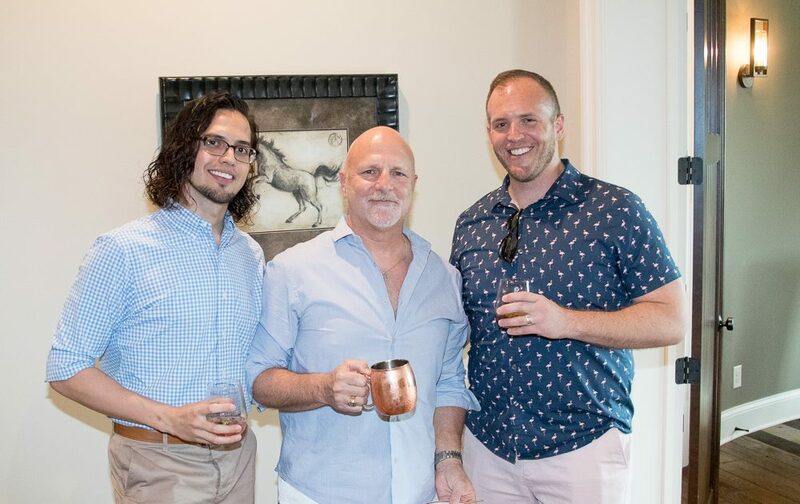 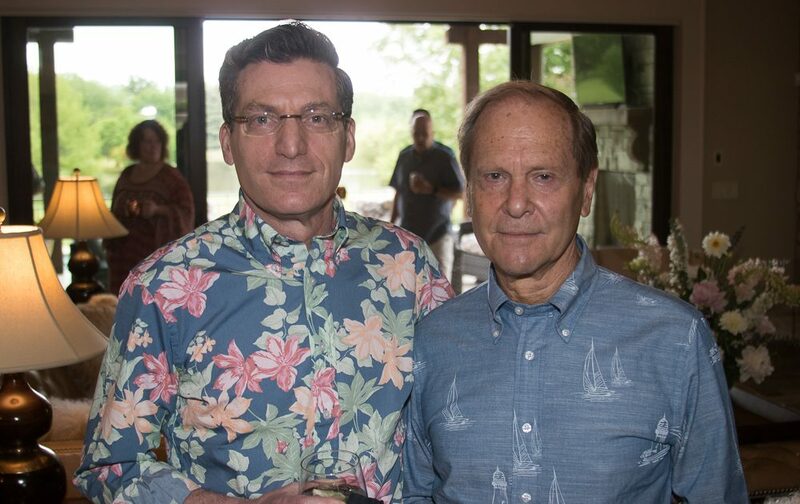 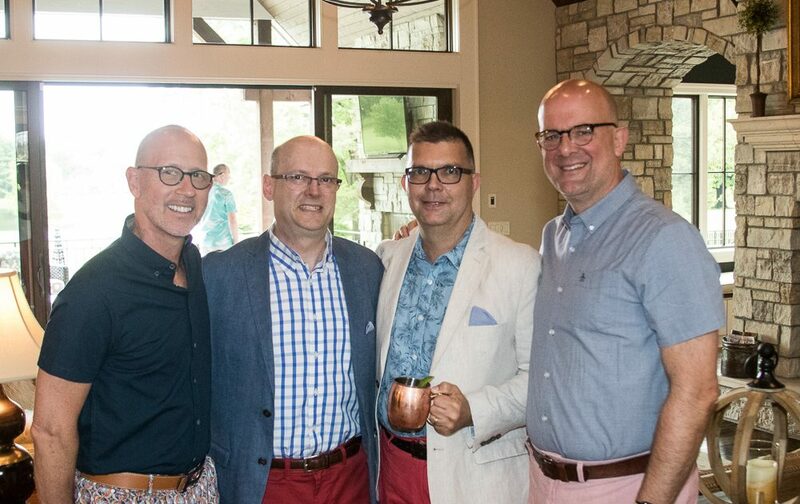 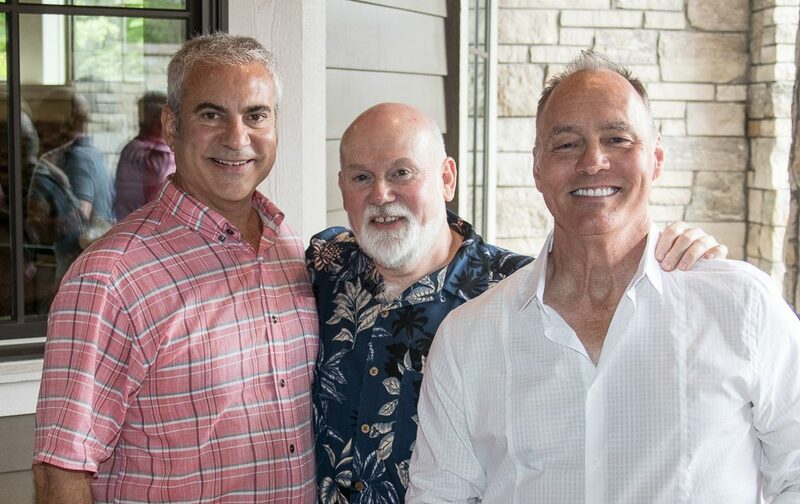 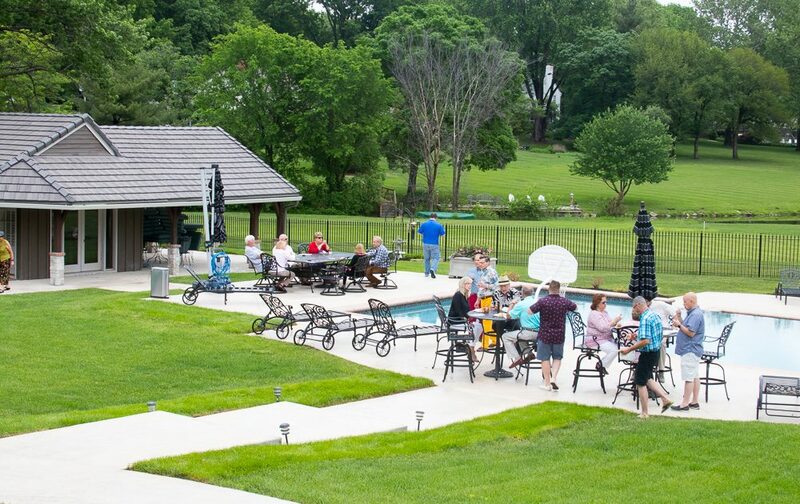 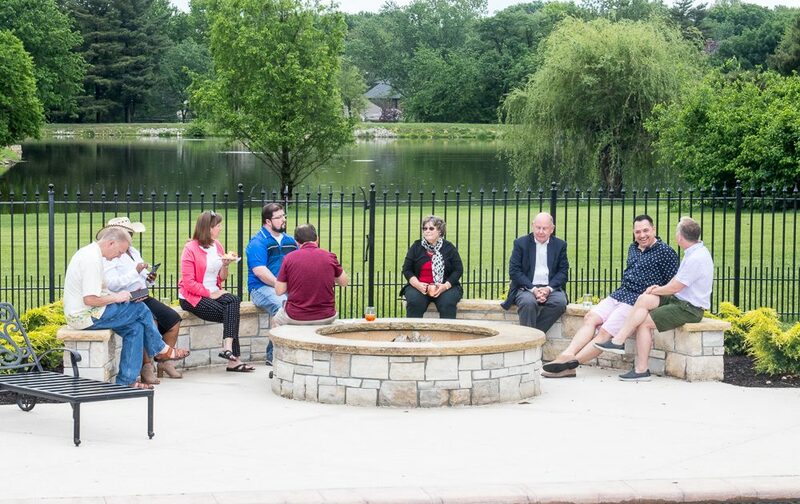 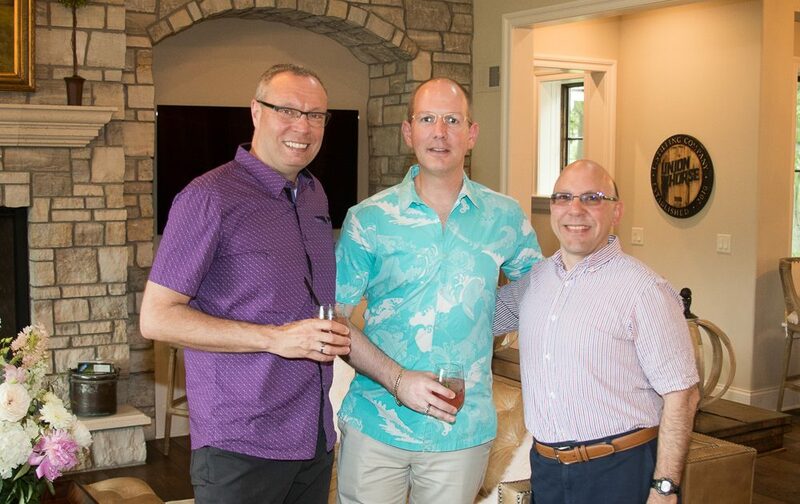 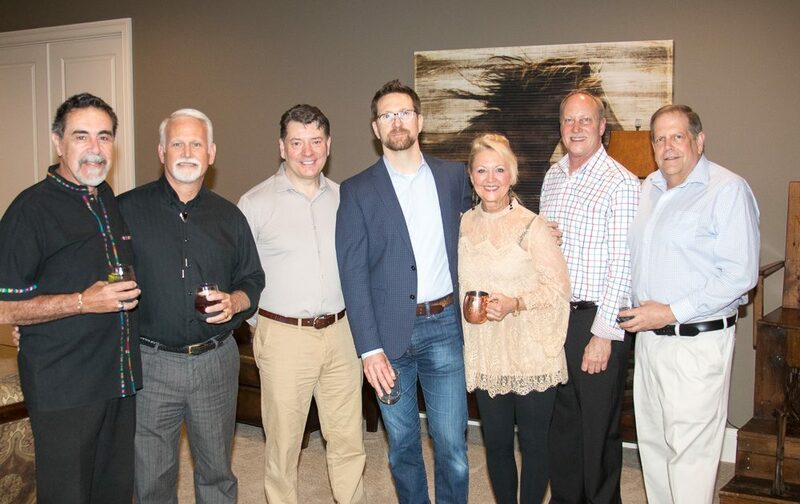 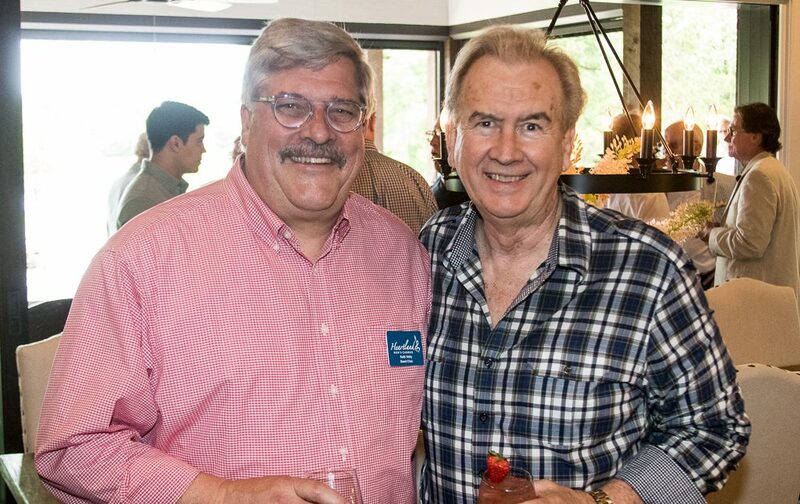 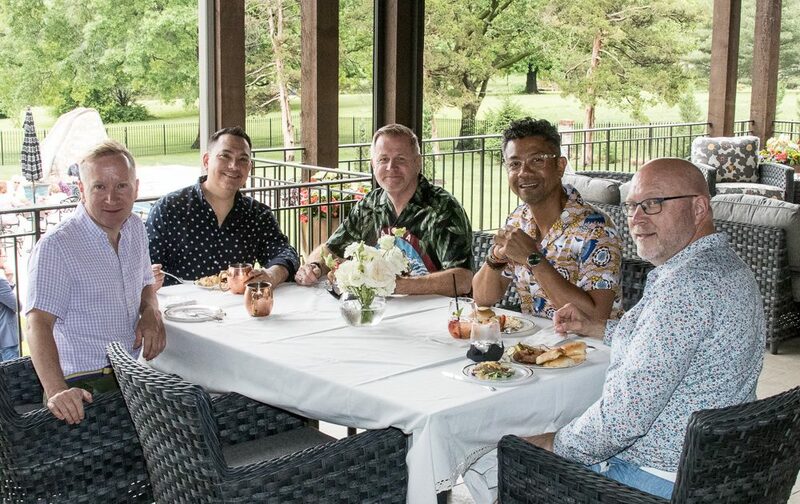 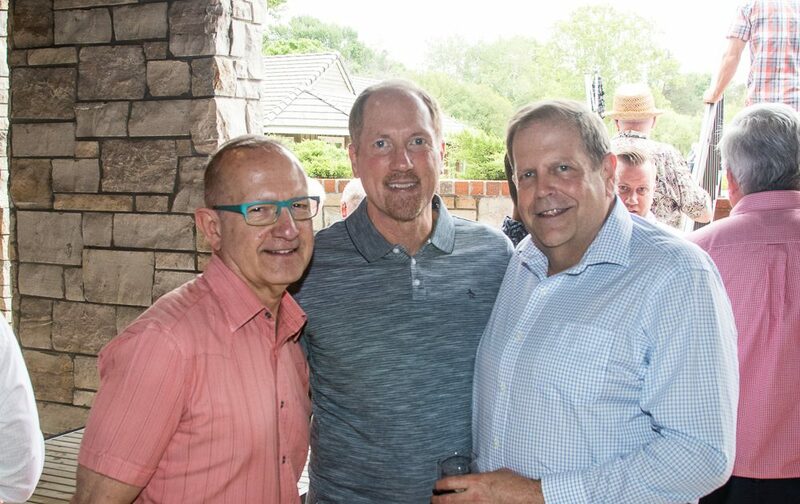 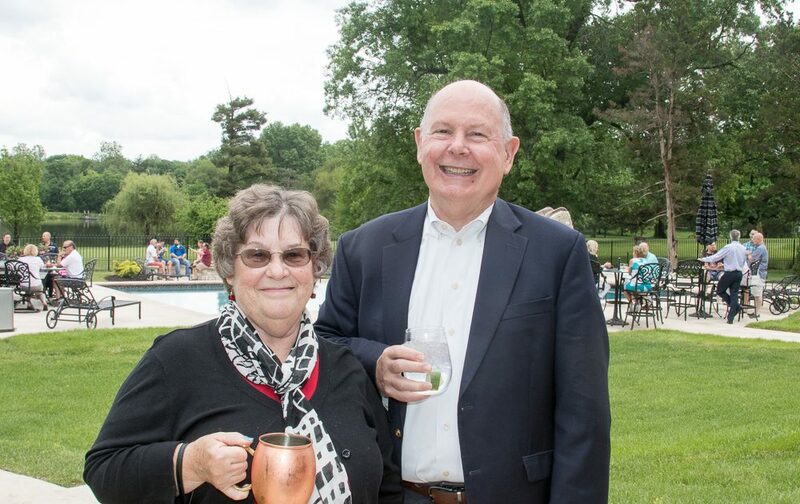 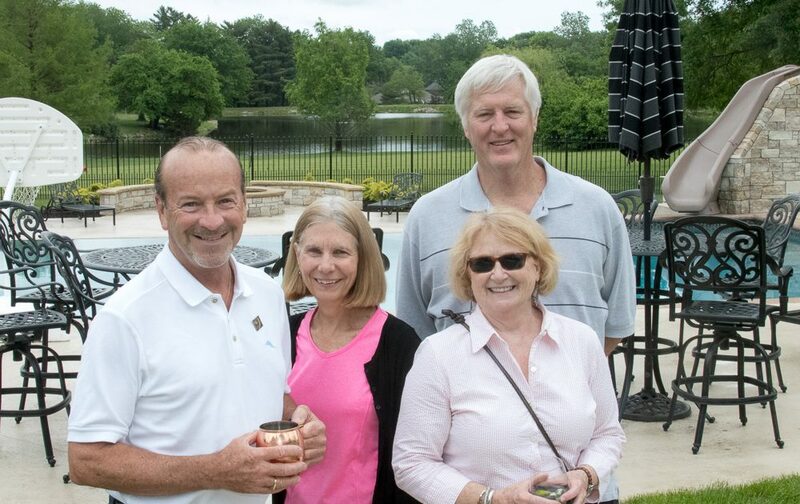 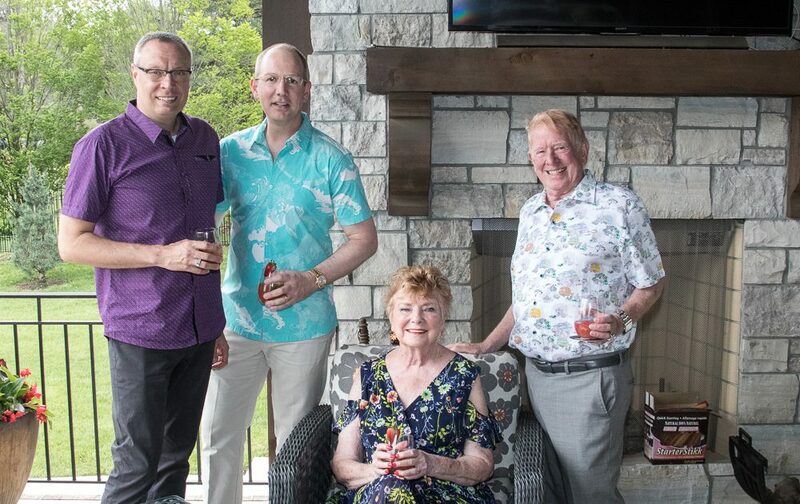 View our event photo album below of last year’s event, the Bourbon & Barbecue Garden Party!